Global O-Ring Introduces New Logo Global O-Ring and Seal has achieved a great deal of success since we opened our doors eight years ago. 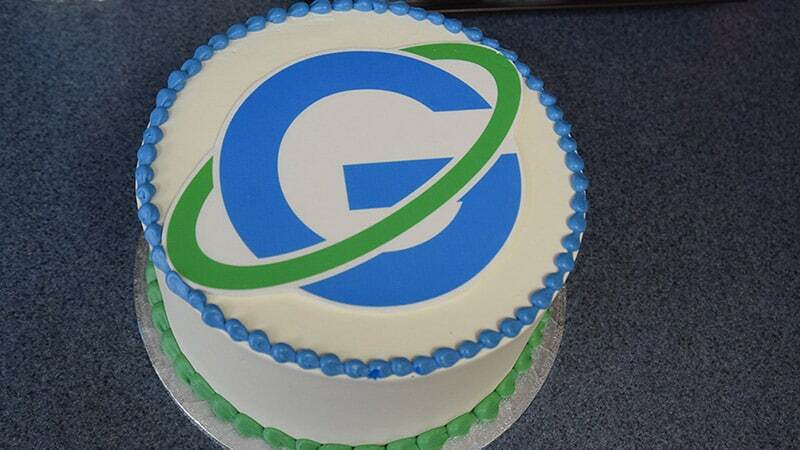 By providing you with quality, cost effective o-rings, oil seals, and other sealing products, combined with a purchasing experience that seeks to surpass expectations, you responded and helped us grow our business. 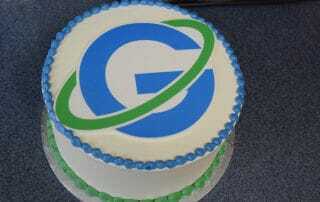 A BIG “thank you” to all our customers! 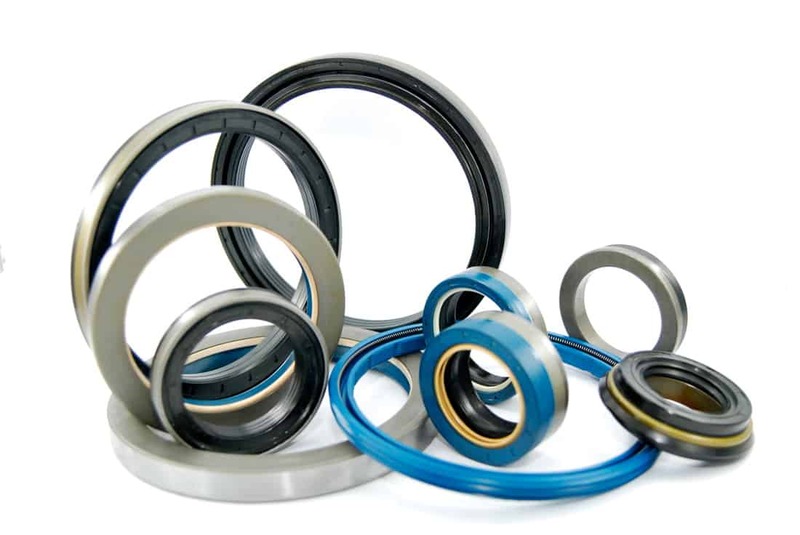 We offer quality sealing and cost-effective oil seal designs that help keep equipment running longer while reducing downtime. 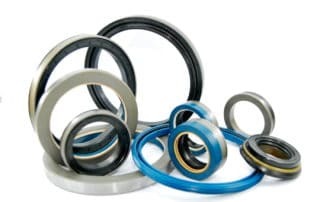 Through our comprehensive selection we provide oil seals with short lead times and with a variety of designs for use in many common and more challenging industry applications. 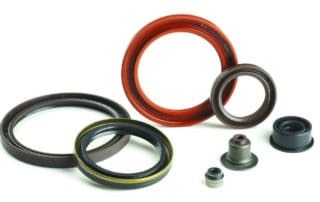 When selecting an oil seal, it is important to know what sort of design is needed, and we have outlined a few of the more common elements below. 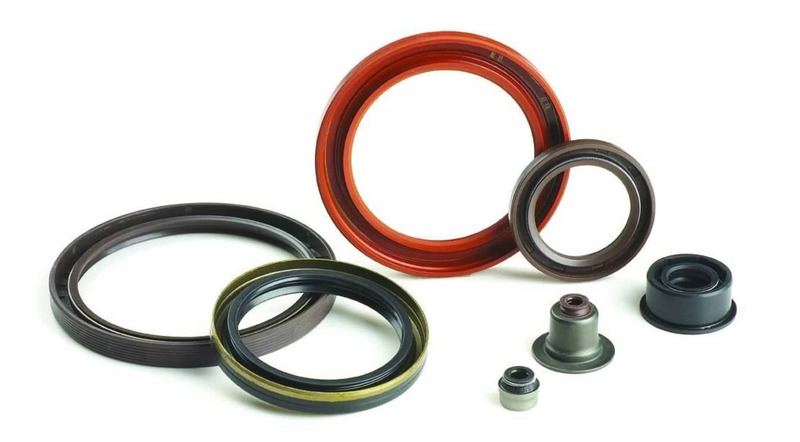 What is an Oil Seal? Oil seals, also referred to as shaft seals, are widely used to prevent the leakage of medium (such as oils and grease) along a rotating shaft. This leak prevention is primarily achieved by the sealing element which can be made from a wide range of materials that are chosen according to each application. They are commonly used in gearboxes, hydraulic cylinders, and related components.